The licensed professionals of Butcher's Exterminating Specialists have been serving Tyler and Jacksonville, Texas, as well as the East Texas Area, with reliable and quality pest control services for over 38 years. 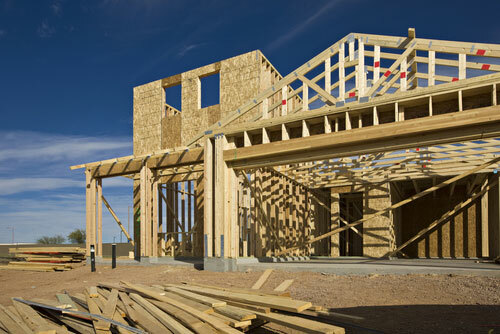 Specializing in Sub Termite Treatments, Slab Pre-Treatment for new construction and Rodent Control, our highly trained exterminators have the knowledge for any pest control job. We have an 24 hour answering service, so give us a call today and let Butcher's Exterminating Specialists get rid of your unwanted pests. 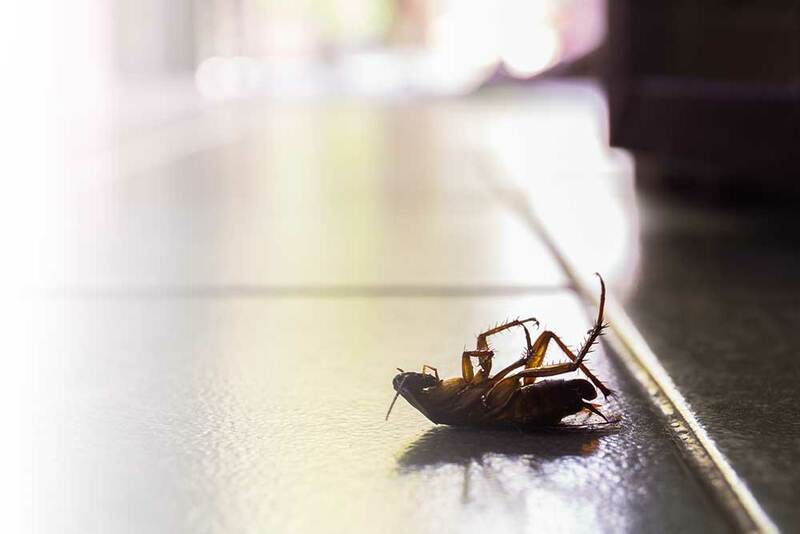 The professionals of Butcher's Exterminating Specialists in Tyler, Texas, offer many solutions for both indoor and outdoor pests such as termites, ants, spiders, scorpions, wasps, roaches, rodents, etc... Our exterminators have experienced it all. Call us today and let one of our licensed technicians evaluate your needs and discuss a pest control plan with you. 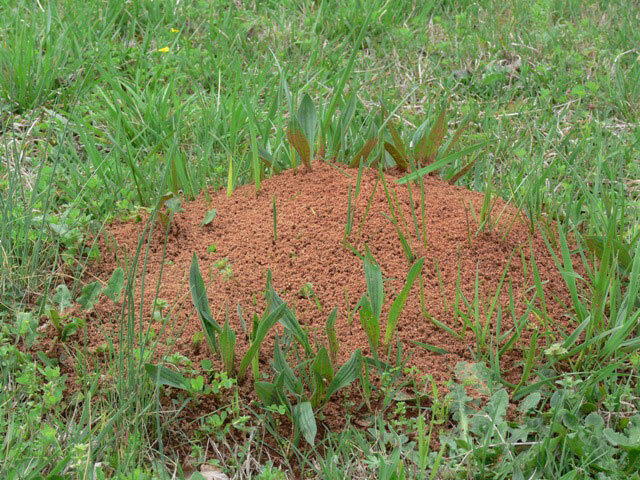 We've been providing quality pest control service for the East Texas area for over 38 years. 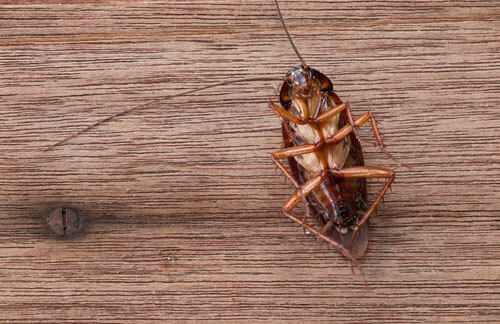 Find out more about the pest control services we provide. As their group name suggests, Subterranean Termites usually live in colonies underground, from which they build tunnels in search of food. 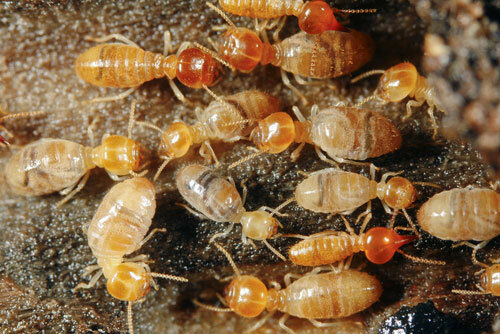 A colony of termites can cause thousands of dollars or damage to a home if not treated and prevented correctly. The licensed professionals of Butcher's Exterminating Specialists will work with you to come up with an adequate termite control plan that will keep your home safe and protected. Find out more information about our termite services or call us today for an on site inspection. Pre-treating the dirt of your new structure for termites before the slab is poured is very important. Compared to post construction termite treatment, pre-treatment is a cheaper and more reliable way to prevent termite colonies. Our expert exterminators will come to your new construction site to evaluate and determine the best strategy for your pre-treatment. Contact us today for more information about our pre-treatment procedures, or keep reading for more information regarding our Termite Pre-Treatment plans. Butcher's Exterminating Specialists offer a wide range of indoor and outdoor pest control plans for residential, commercial and industrial customers. We are licensed and bonded and have over 38 years in the pest control industry. From termites and ants to rodents and roaches, there is nothing our trained team cannot handle. Contact us today and find out how we can help you get rid of your unwanted pests.